Local voter regulations vary from state to state and make it hard for voters to cast their ballot. Sometimes the primaries are on a weekday, so finding time off from work is difficult. Then the polling place can have difficulties from under-trained poll workers to malfunctioning machines. Other times, it is the weather from cold, snow and rain or even being too hot. 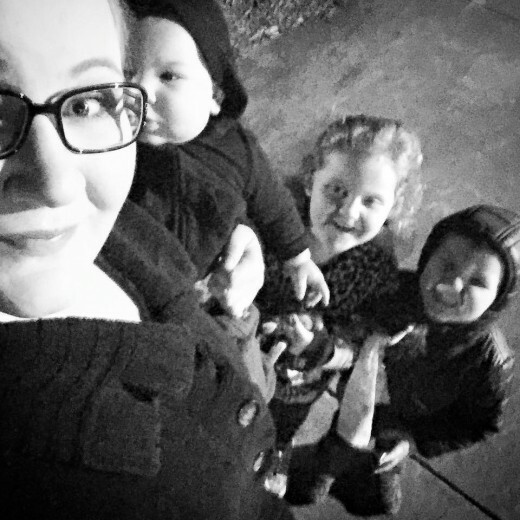 Ashley Amber Palumbo‎ of South Carolina · When I realized my husband wouldn't be home from work in time for me to make it to the polls (he voted early this morning on his way to work), I bundled up our 3 kiddos and we walked over a mile in the dark to be able to vote for Bernie in South Carolina today. Thirteen percent voter turnout for voters under 30 is PATHETIC! I'm 24 and carried my 22lb 6-month old in my arms the entire way (baby carrier and stroller were left in the trunk of our car). NO EXCUSES everyone in Super Tuesday states... PEOPLE FOUGHT AND DIED FOR OUR RIGHT TO VOTE!! 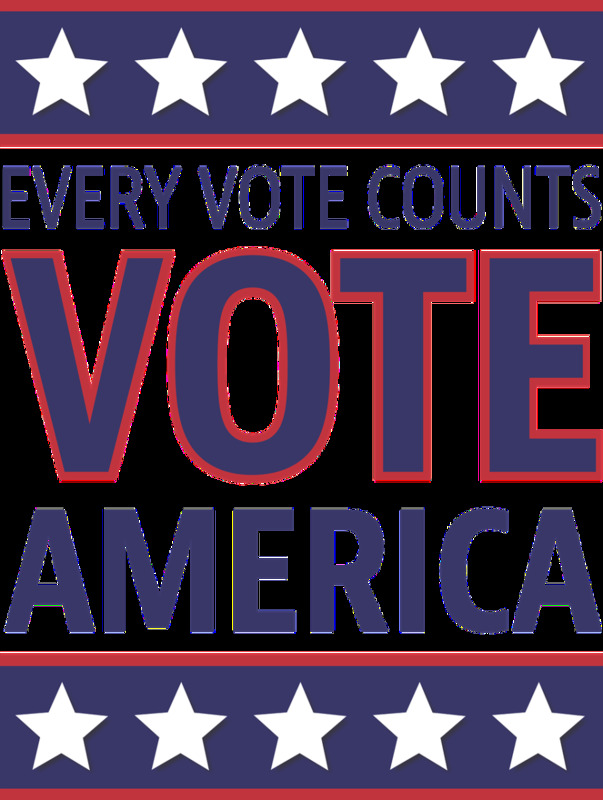 I make sure my children know how important it is and how privileged we are in this country to be able to vote. This was Emma's second time coming to vote with mommy, first time for my boys. Snapped this picture below on our way out so they can remember when they're older going with their momma to vote for one of the greatest presidents ever!! Make sure you GO VOTE!!! 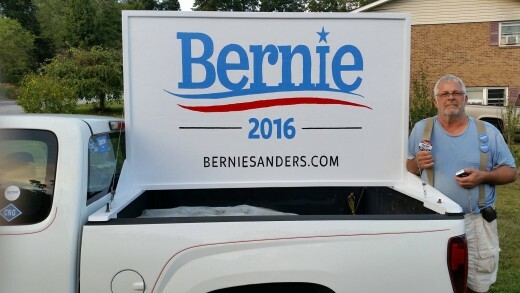 Did You Vote in the Presidential Primary Election? Kim Castor reported on this incident: "So I'm waiting in the crazy long line in Boise for the caucus. It's cold and looks like rain is coming. An elderly woman with a walker just walked by me and, noticing the long line, seemed discouraged. Then she said to her companion, "Well what choice do we have? 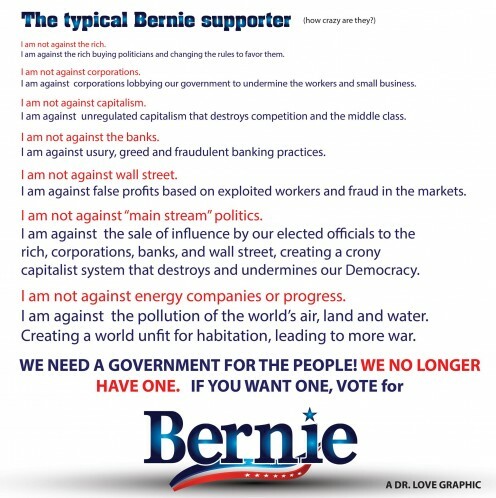 We have to do this for Bernie."